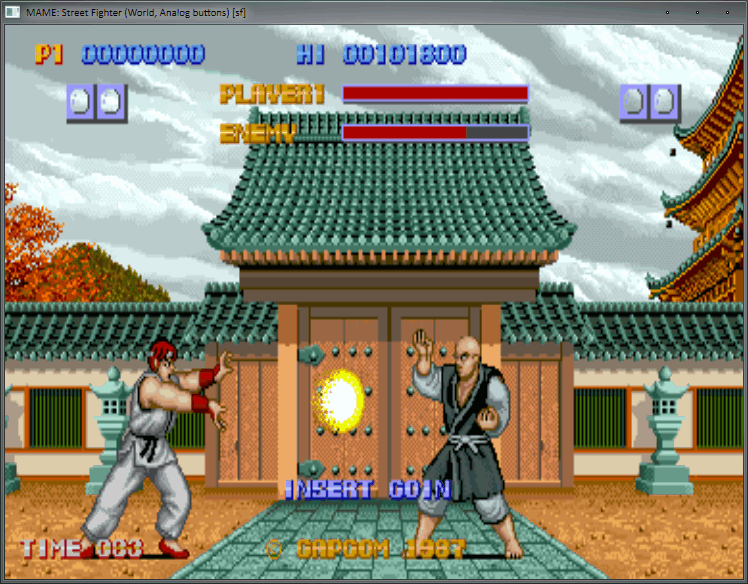 MAME (Multiple Arcade Machine Emulator) is a hardware emulator that enables you to play many ancient, long-lost mostly arcade games and even some newer ones. How to extract: Download the self-extracting EXE and extract to a folder of your choice. Launch MameUI32.exe or MameUI64.exe. Note: This is just the emulator. You need "ROMs" which are the actual games to play. You can find a few on MAME's homepage, but you'll need to search online for game ROMs. Put extracted "ROMs" in "ROMS" directory of MAME, start and play! 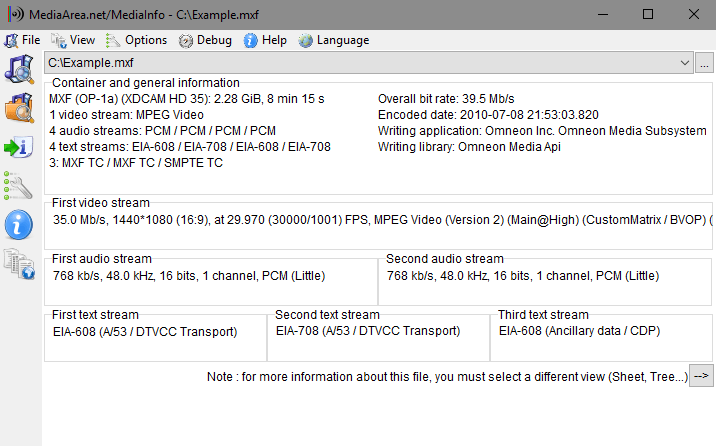 MediaInfo displays a variety of technical and metadata/tag information from audio/video files. It features many different available layouts to display the information, as well as the ability to create custom layouts. The program can be used to find missing codecs or get more information about a given media file. I have no idea why the "GUI version without installer" has the .man extension, but it's only a simple archive and can be extracted with 7zip or UniversalExtractor. So "How to extract" field is still displaying correct information. Maybe your browser got confused with the file type. Interface tools include reducing clutter with a minimize-to-tray by right clicking on a window close button, mouse hiding and ability to hide desktop icons after a period of inactivity (click on the desktop to make them re-appear). You can even modify default icon spacing. Window management tools include scrolling any window that your mouse hovers over (not just what's in focus) and alt+drag (for moving windows without having to hold your cursor over the top bar). How to extract: Download the ZIP package and extract to a folder of your choice. 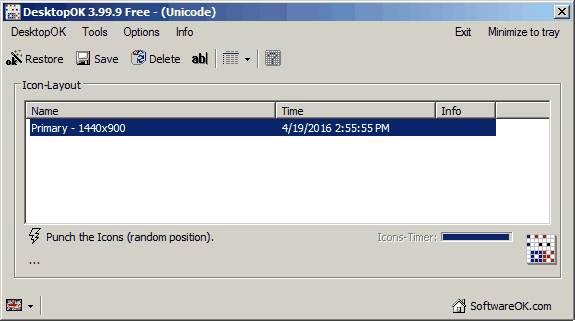 In this folder, create an empty text file and name it DesktopOK.ini. Launch DesktopOK.exe or DesktopOK_x64.exe. The program is in German: If not automatically set to the English, click the by clicking the flag in the lower left corner of the window for any of 24 world languages. It saves to AppData: If you don't create an empty text file, it writes to %APPDATA%/DesktopOK/DesktopOK.ini. If you accidentally skipped this step, you can simply move this file over to the application folder. Small fine tuning and general optimisation. It would be even better if DesktopOK didn't force an icon rearrangement with every resolution change -- in my laptop, a lot of those are temporary, resulting from user logon or the machine coming out of sleep state before, rerouting graphics to my higher resolution external screen. After some time it's galling to have to restore icon arrangement after every such hiccup. I've gone through all settings several times but up to now have been unable to disable this behavior. @Midas strange because I have used on laptops for a very long time and have never seen this problem, now I really curious to see if I can make happen. More to be revealed. 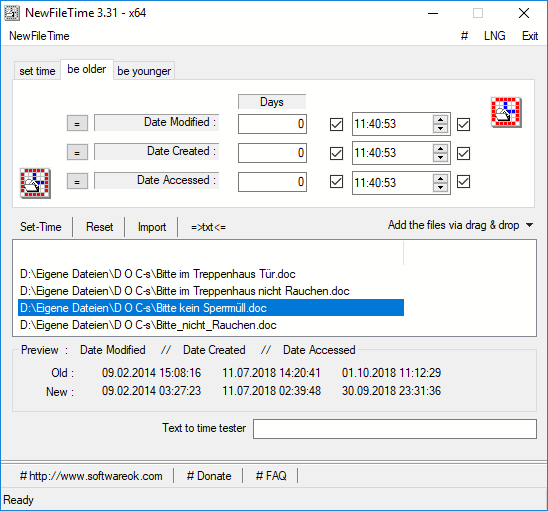 NewFileTime is a small but effective tool that provides you easy access to correct or manipulate any of the timestamps for any file and folder. This is useful for other tools that rely upon timestamps (archiving and automation programs) or removing indicators that a file was modified recently (for security). Small adjustments for Windows 10. It works but its not the most user friendly app I've ever seen, but 2B fair it did change my file time with a little experimenting. So why it suddently write to appdata roaming too?? "So why it suddently write to appdata roaming too??" Notices this too, so it's not portable? 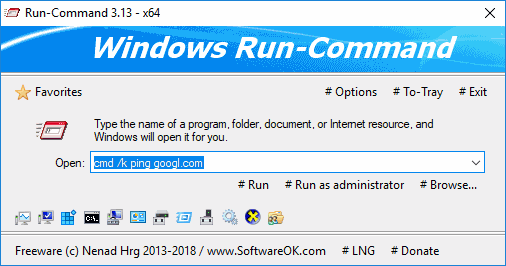 Run-Command improves on the standard Windows "Run" tool with the ability to run programs as administrator, command favorites and more. Favorites can be managed by grouping by command categories. How to extract: Download the "Portable" ZIP package and extract to a folder of your choice. Lauch Run-Command_p.exe or Run-Command_x64_p.exe (for 64-bit OS). Tim I know this is an old post but I hope by now you have upgraded from Win2K after all it is the twenty first century. For me this software works as advertised!